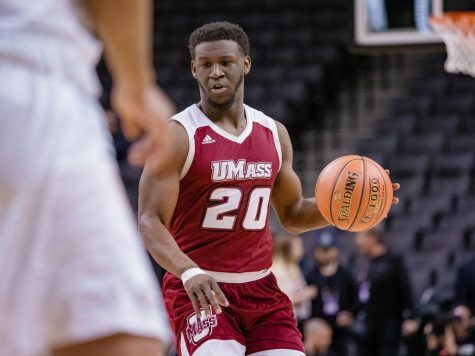 When the Massachusetts men’s basketball team defeated a high-profile team in Memphis at the TD Garden last season, it turned heads both locally and nationally. 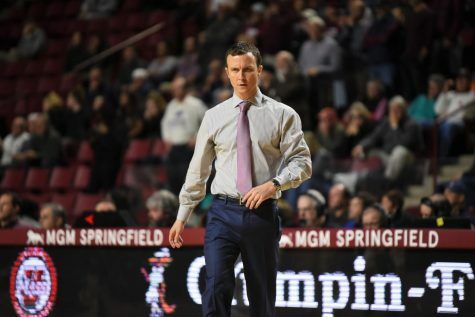 If the Minutemen can remain undefeated after Saturday night’s contest against Boston College at the Garden, they can expect much of the same. 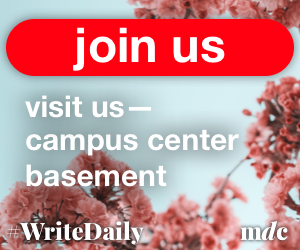 The venue on Saturday will be unlike any of the six games UMass has played at the Mullins Center this season or the lone road contest it played in Connecticut against Quinnipiac on Wednesday. 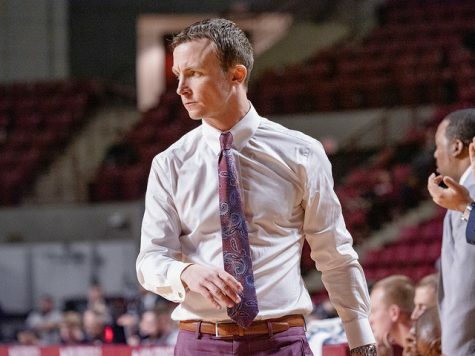 Kellogg believes his young team will be ready for the challenge, if not for the magnitude of the game than for the opportunity to defend its undefeated record. 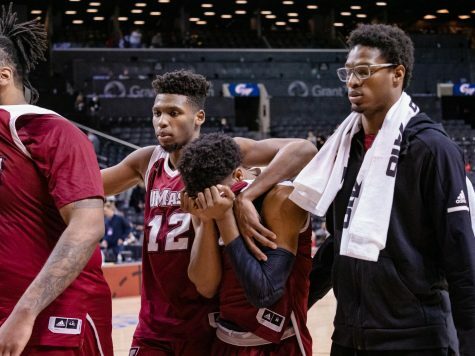 Despite being an even younger squad last year, the Minutemen pulled off an upset against the Tigers at the Garden on a last-second win. 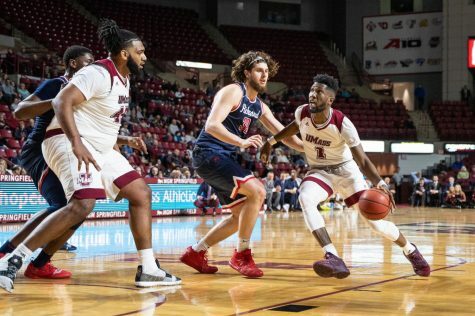 Then-freshman Terrell Vinson scored a basket in the lane with 0.7 seconds remaining in the game, giving UMass the 73-72 win. 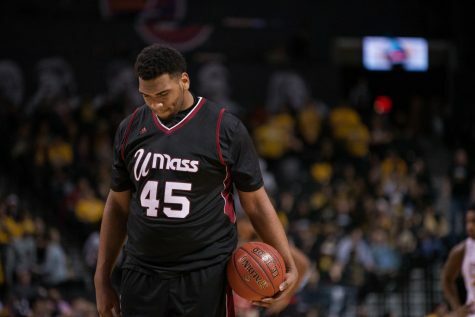 Vinson scored a team-high 21 points and grabbed a game-high nine rebounds to lead the Minutemen. 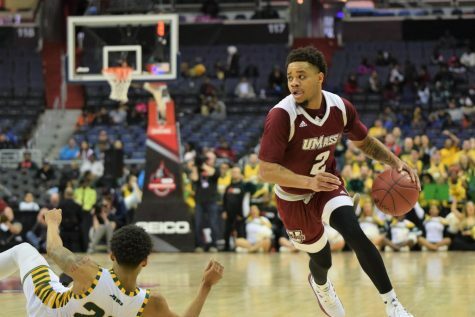 Former guard Ricky Harris hit two free throws with 46.8 seconds left and UMass earned a defensive stop on the other end to get the possession back with 3.8 seconds remaining on the clock. 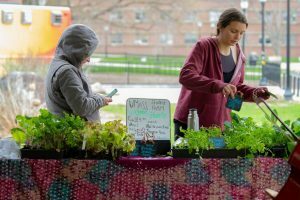 Kellogg is excited once again to play in the Garden this season and hopes that the Eagles will return the favor by traveling to Amherst for a game in the future. 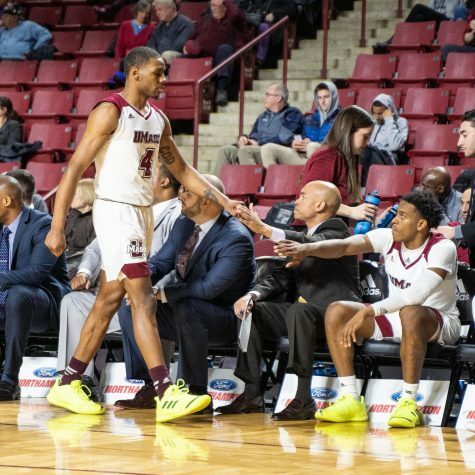 “Going to Boston and the surrounding area, it’s nice to actually get a game down there and bring our program, our team and our university to them so that maybe they reciprocate and come down to the Mullins Center,” Kellogg said. 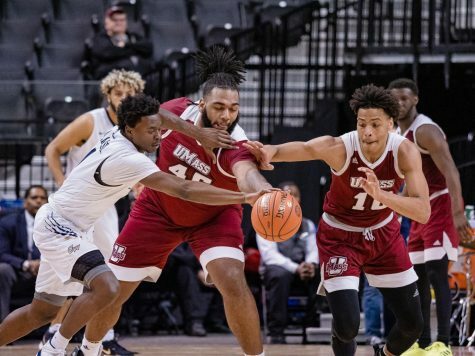 UMass has a history of success at the Garden, defeating BC, 65-57, in the first-ever college basketball game at the arena on Dec. 9, 1995 in the first Commonwealth Classic before a sellout crowd of 18,974. 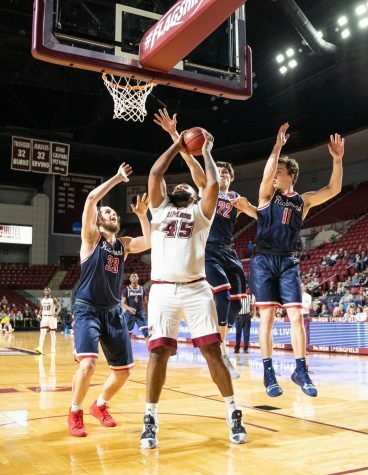 The Minutemen have since won three more Commonwealth Classic games, including two against the Eagles and last year’s victory over Memphis. According to Kellogg, he’s tossed around the idea of having a basketball version of the Beanpot, though it’s unofficial at this point.